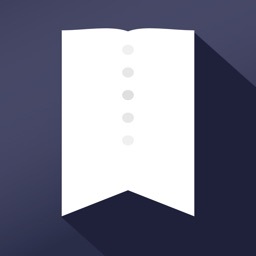 Record your life with Tag Journal. 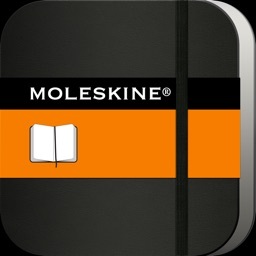 Journal/diary, ideal for everyone: students, writers, journalists and travelers will love it! It’s for those who have always wanted to keep a journal. Tag Journal covers pretty much every base possible. 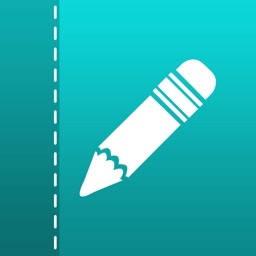 However, if you already have a journaling app that you prefer, stick with it. Tag Journal offers no easy way to import your old entries. If you need a reason to start a journal, here it is. 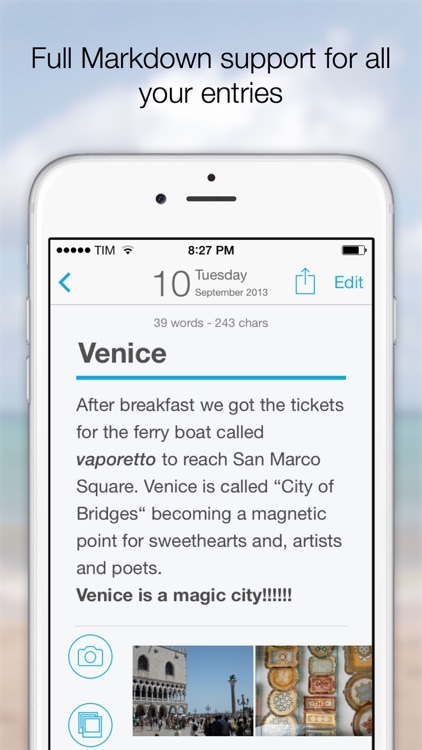 This all-in-one journaling app allows you to be you. 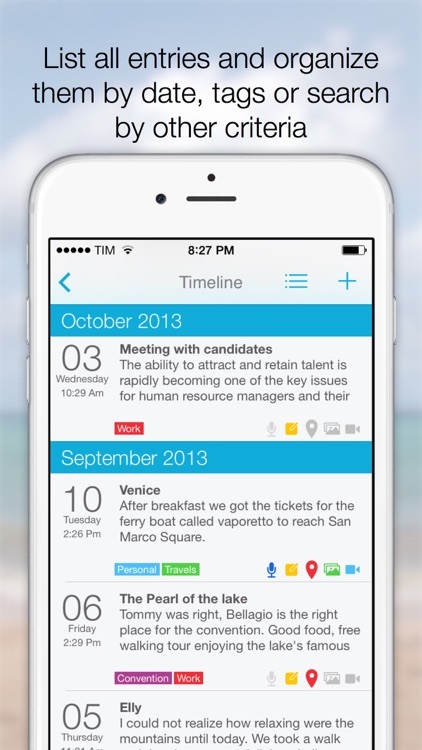 Record your life events, thoughts and ideas with photos, short videos, notes and voice recordings. 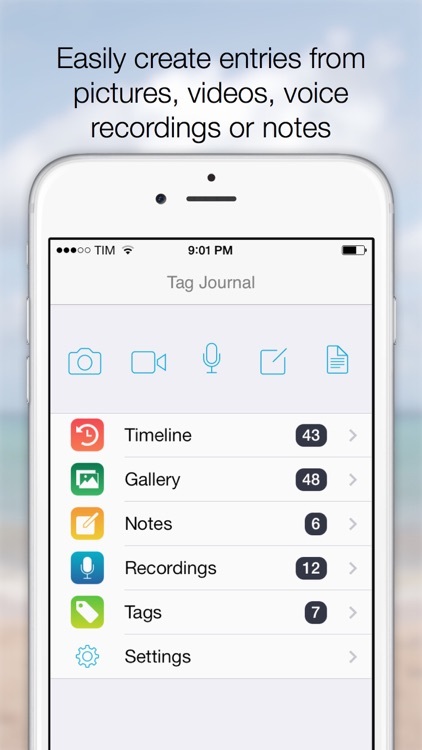 Tag Journal is a universal iOS 8 app, with seamless synchronization to your iPhone and iPad using iCloud. 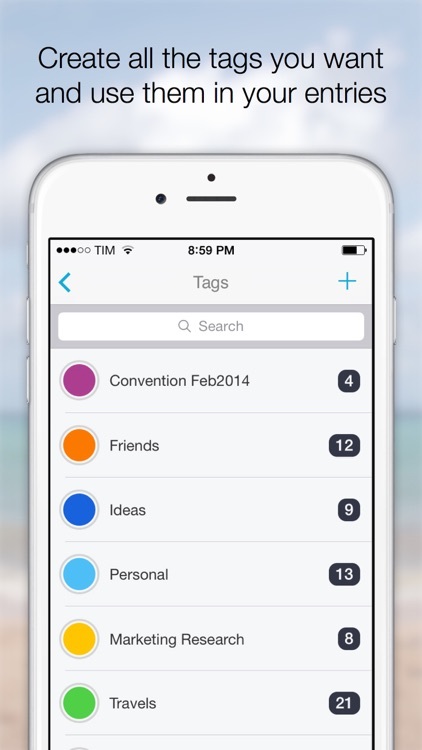 Keep your journal/diary organized using colorful tags to retrieve your events easily. 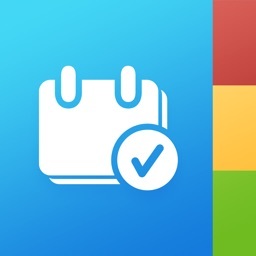 - Sync via iCloud to iPhone and iPad apps. - Photos and short videos (7s): shoot on the spot or insert from your camera roll. Developed by award-winning Word Magic Software Ltda., leader in English/Spanish dictionaries and linguistic tools. 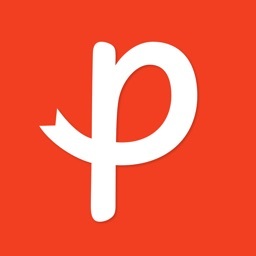 - Let us know what you think and help us to improve our Journal. 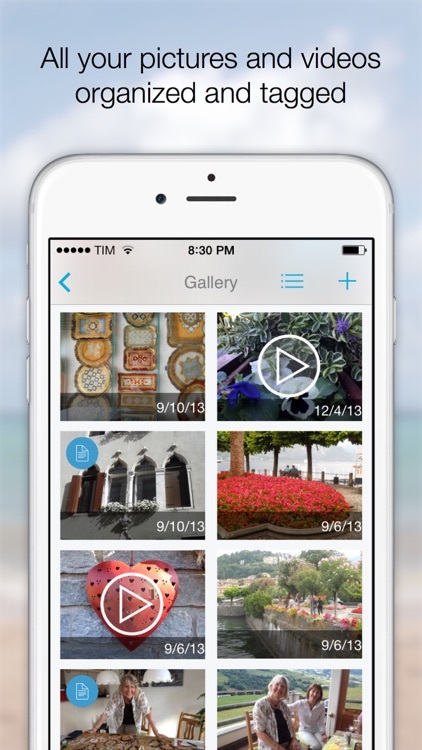 Enjoy recording your best moments. 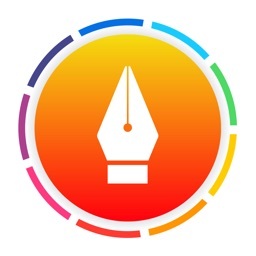 Today’s AGF list includes a journaling app, a music app, and a racing game.